This course is the next step up from the individual lash course taking your lash game to the next level. Chic Beauty Academy are offering individuals to learn how to apply Russian volume lash extensions in the 1 day Russian Eyelash Course. Available at our academies nationwide, the 1 day course costs £250. You must have completed the individual eyelash extensions course first before you can enrol on the Russian Volume Lash Course. What does the Russian Eyelash Course Entail? 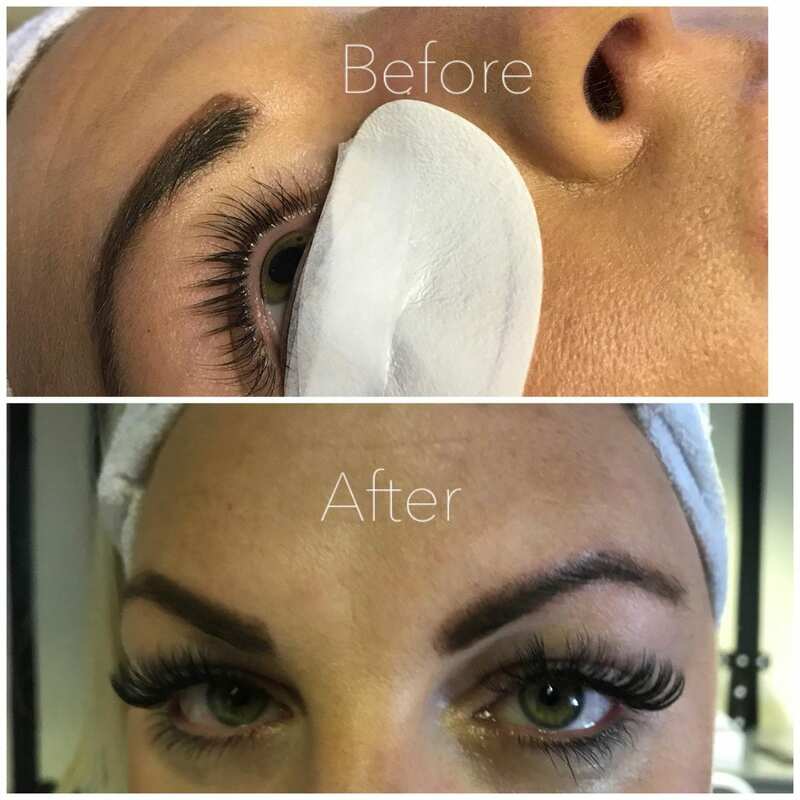 This new popular course will teach you how to apply and maintain 2-8D lash extension to create a fuller volume lash that looks softer, fluffier and multi-dimensional on your clients earning you up to £80 per treatment. The demand for this treatment is amazing. Clients are now opting for this treatment to give them the fuller look they desire. What will I learn on the Russian Lash Course?